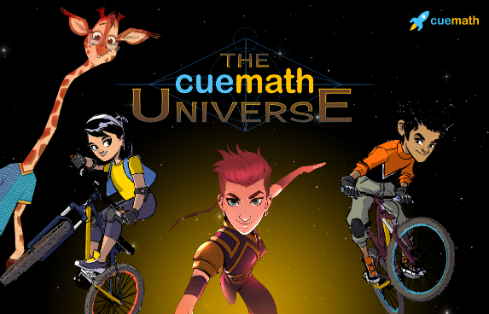 New Delhi: This Children’s day, Cuemath, India’s leading home-based, after-school learning program for math, launched a first-of-its kind ‘Mathematical Universe’ for students across K-8 to engage them better in order to strengthen their foundation in the subject. All Cuemath’s 20,000 students will be able to experience this form of learning through stories on the Cueapp across 2500+ Cuemath centers starting today. These stories have been broadly divided into three levels – Class K-2, Class 3-5, and Class 6-8. This has been done after carefully analyzing the students’ responses to content across media like storybooks, puzzles, games, apps and televised programs. Each story would be released periodically over a series of classes, incentivizing students to consistently attend and perform well. The objective behind this is to engage the students to strengthen their problem-solving ability and increase their affinity for Math. “This is one of the most extensive gamification exercises ever undertaken in education. We have created all the characters and the fictional universe they belong to with immense detail, keeping in mind the triggers for children across different age groups,” said Manan Khurma, Cuemath’s founder, and CEO. “We truly believe that students can understand mathematics better by themselves, simply by following their heroes on thrilling feats and escapades that pique their curiosity into the underlying scientific processes. 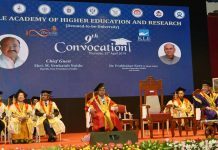 With this type of learning we want to help remove the fear of mathematics in children and bring them closer to strengthening this life skill,” he added.